Wilo-Varios PICO | Wilo Philippines - Your local partner to serve and supply with custom-tailored solutions and products as quicky as possible. The Wilo-Varios PICO is the universal replacement solution in the heating, air conditioning, cooling sector for residential dwellings. It facilitates standard mode and external control mode by using the innovative Sync function to adopt settings from the replaced pump in a straightforward manner. Its compact construction, the adoption of defaults from the old pump with the new synchronisation function make installation and commissioning particularly easy. And with the Green Button Technology the operability is highly convenient. "I always have a Varios PICO in my car. Thus I always have the perfect solution at hand if the customer has a broken pump." 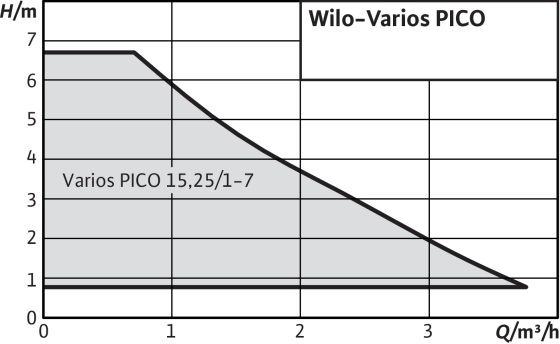 The Wilo-Varios PICO includes a variety of pumps and their individual pump curves. The pump curve of the pump to be replaced can be reproduced by the Sync function using the Sync function Assistant here or in the Wilo-Wilo-Assistant App. As today with Yonos PICO or Stratos PICO, Varios PICO can be used as replacement pump for comparable products from Grundfos, DAB, Lowara, KSB etc. But only when replacing Wilo-pumps, the additional feature “Sync function” can be used to increase compatibility. 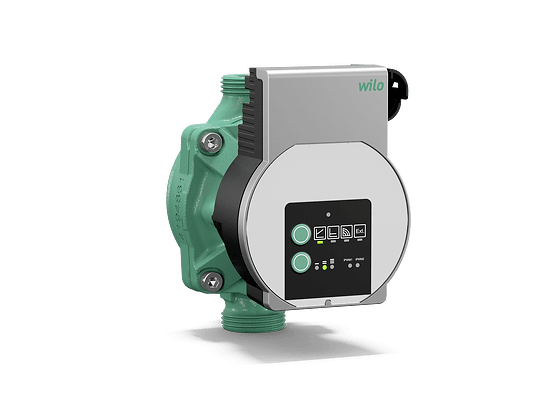 These includes the stand alone pumps Wilo-Star RS, Wilo-Stratos ECO, Wilo-Yonos PICO, Wilo-Stratos PICO and the integrated pumps Wilo-Yonos PARA, Wilo-PARA RS, Wilo-Yonos PARA RKC, Wilo-Yonos PARA RKA and Wilo-Yonos PARA PWM. 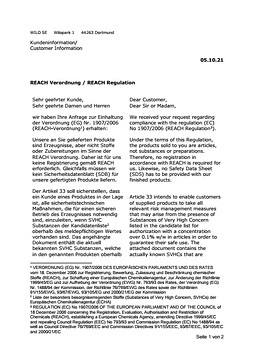 In doubt please refer to the product list in the Sync function tool. 1) Check if your old Wilo-pump curves are included in Sync function database. 2) Follow the guided instructions of the Sync Function Assistant step by step. 3) If the programming is complete please to not forget to set the pump correctly and select the desired characteristic curve in operating mode.